AREA: on the district of Loupiac. GRAPE VARIETY: 70% Merlot – 15 % Cabernet Sauvignon – 15% Cabernet Franc. SUGGESTED FOOD: It is an immediate pleasure on red meats and cheese. 75% of the merlot is macerated and the remainder is directly pressed. The whole harvest macerates at cold temperatures before fermentation. Traditional vinification in thermoregulated stainless steel vats at 15-18°. Bentonite at the end of the fermentation. 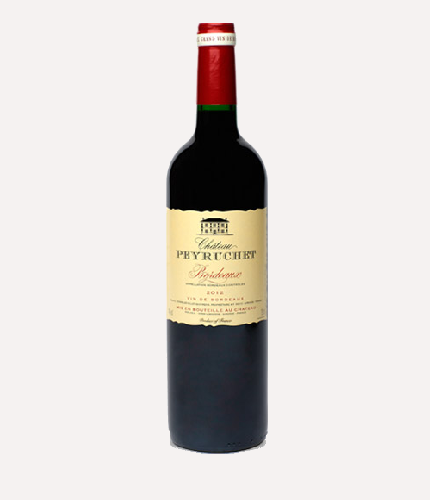 It is a fleshy, round and supple wine with oodles of ripe red fruits aromas.